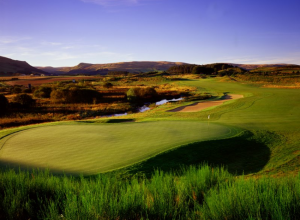 The PGA Centenary Course, designed by Jack Nicklaus, is a modern classic. Even for a champion and acclaimed golf architect like Nicklaus, The PGA Centenary Course was a challenge. It had to be a great course and, set as it is in the heart of Scotland, the country which gave the world golf, Nicklaus describes the course as “The finest parcel of land in the world I have ever been given to work with”. 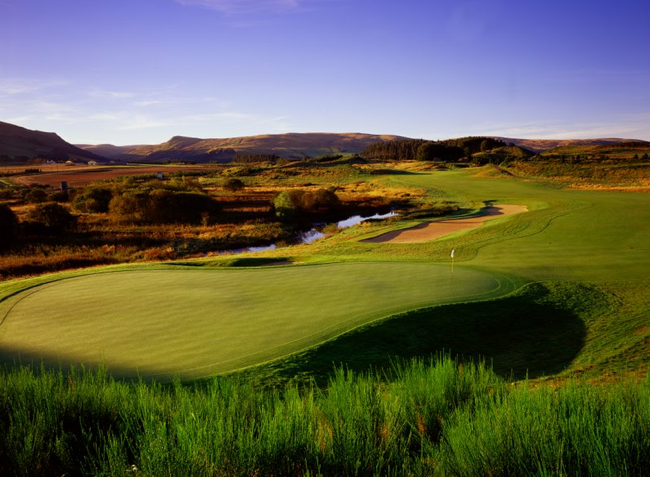 From the back tees, the PGA Centenary Course measures 7,088 yards, the longest inland course in Scotland. However, the tees are graded at each hole in five stages, including a challenging 6,558 yards from the white markers down to 5,072 from the red. Fittingly, the PGA Centenary Course begins by playing southeast towards the famed glen of the eagles sweeping up the Ochil Hills to the summit of the pass below Ben Shee which joins it to Glendevon.